New Delhi: Firstpost print, the weekly newspaper recently launched by Network18, has announced a unique campaign – FP Campaign Trails. Building on its promise of giving readers a ringside view of news and key events driving the current political narrative in the country, the campaign will give selected readers an opportunity to accompany seasoned journalists into the field and experience the heat and dust of elections first hand. For most people, elections are typically limited to armchair discussions – the only on-field experience they get is through the actual act of voting. This campaign will allow readers to experience the actual workings of democratic processes and electioneering like never before. The campaign will have 5 different trails from across the country – Coastal Karnataka, Marathwada, Kashmir valley, Bengal and Varanasi. These areas have been selected as much for their political significance as also to give the campaign a pan India spread. Each trail will be for 3 nights & 4 days and will run from April 8th to May 6thduring the last stages of campaigning in each region. Each trail will try to cover an election rally by a big national leader; enable interactions with local leaders and party functionaries; and most importantly, with various communities that represent the key issues at stake in the chosen region. Towards the end of each trail, participants would take part in a short workshop, when they report their observations on the trail. The reports would be collated and presented on Firstpost, with due attribution to contributing participants. Commenting on this programme, Rahul Kansal – Business Head Firspost print and Group Brand Advisor, Network18 said, “Firstpost’s mission as a newspaper, is to help its readers ‘get inside the news’. It tries to do so not just through its editorial content, designed to give readers a ring-side view of what’s going on. 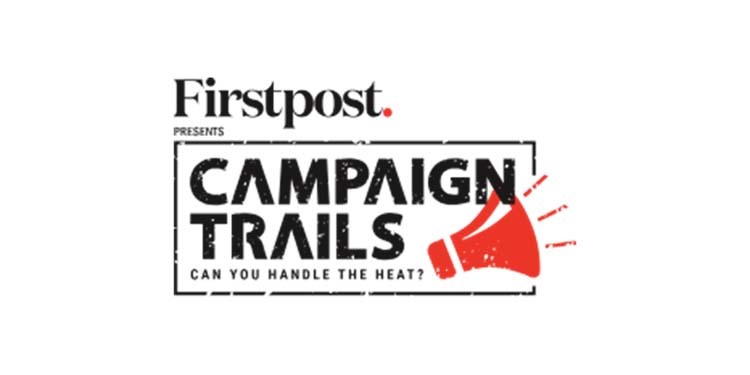 But also through programs like Firstpost Campaign Trails, which take readers physically to the ringside, to experience the heat and dust of India’s elections”.